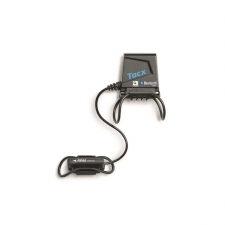 Use these quick releases to put a racing bike with disc brakes or a mountain bike with axle skewer in a Tacx direct drive trainer. 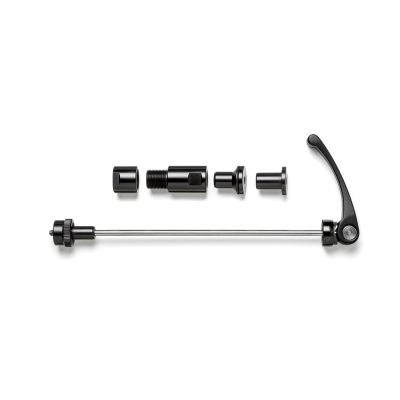 Both axles are supplied with an adapter set so you can select the right combination for your bike. These axles are only suitable for the Tacx direct drives. Other axles are available for the classic trainers, and replace the standard axle skewer. Suitable for bikes with axle skewer attachment 142x12mm and 148x12mm. 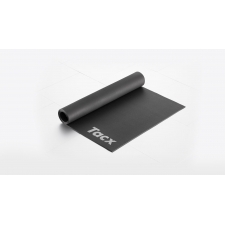 Consult the PDF with Tacx trainer axle dimensions to find out which axle your mountain bike needs. 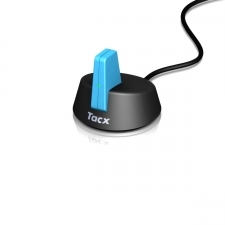 Buy your Tacx Direct drive quick release with adapter set 142x12mm (T2835) from Revel Outdoors.